At the April 5 council meeting, Cr Glynis Parker moved to defer a report on a 1976-signature petition to extend it northward to a Jindalee staircase after lead petitioner Rob Nelson gave a deputation. 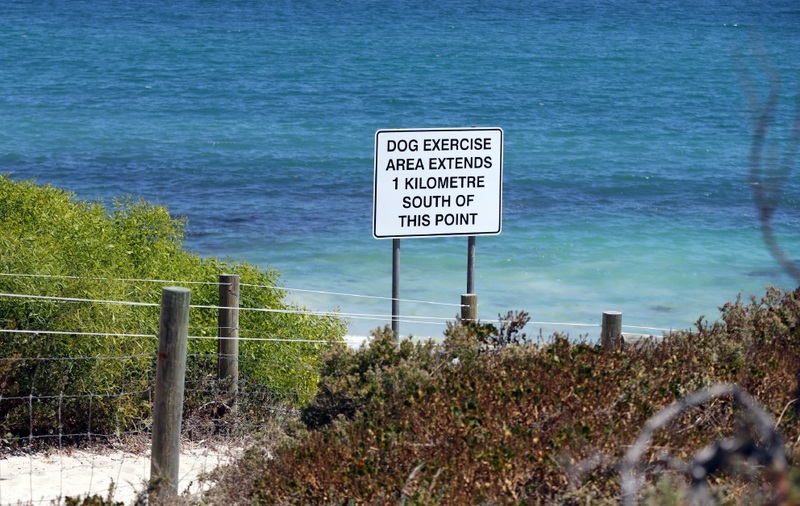 The report recommended the council stand by its 2014 decision to never extend the dog exercise area, and highlighted there were plans for another dog beach in Alkimos. During his deputation, Mr Nelson said one of the main issues was access to the northern end of the dog beach, with seniors and people with children struggling up the steep path. The Quinns Rocks resident said extending the exercise area to the existing staircases would cost less than to upgrade the access path, as the report recommended. “There are already perfectly good staircases 200m and 400m north,” he said. Mr Nelson disputed the council report’s claim that extending the dog exercise area north would lead to conflict between Chippy’s Beach Cafe patrons and dogs. “Chippy’s is already a dog-friendly cafe,” he said. Mr Nelson said the 2014 decision did not seem democratic given the repeated calls for a dog beach extension over the years. “If an issue comes up time and again, does it not indicate there’s a problem?” he said. During the meeting, elected members unanimously supported Cr Parker’s motion to refer the issue back to a council forum for discussion based on the information provided by Mr Nelson. When he then asked if he could speak at the forum, the petitioner was told he could not, but the matter would come back to a council meeting for consideration.